Thursday 30th August -Saturday 1st September 2018. 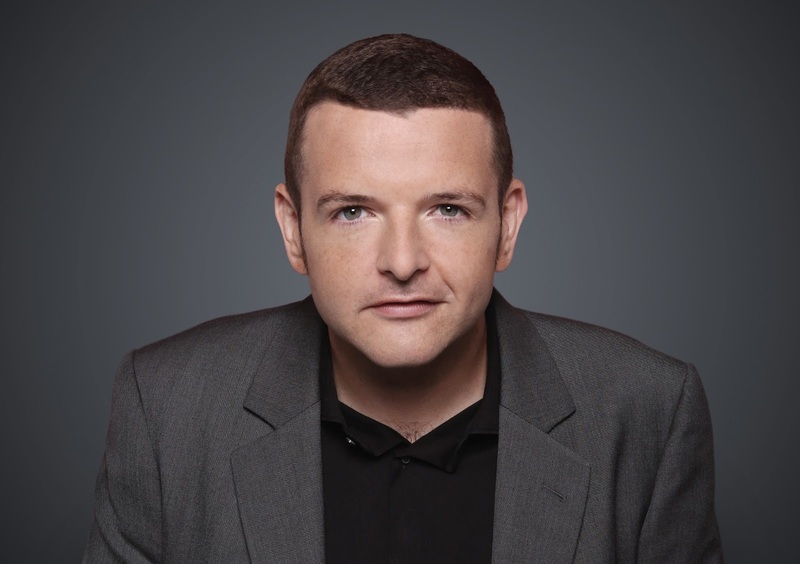 Scotland’s biggest comedy export, Kevin Bridges, is back next year with his hotly anticipated live stand-up show: Brand New Tour coming to the City Hall Thursday 30th August -Saturday 1st September 2018. 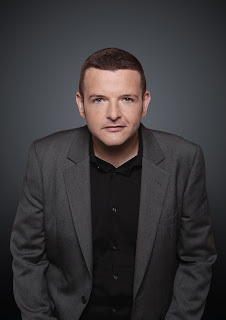 Embarking on his biggest tour to date, The Brand New Tour will see Kevin perform at some of the finest venues across the UK and Ireland from August 2018 with more dates will be announced over the coming months. 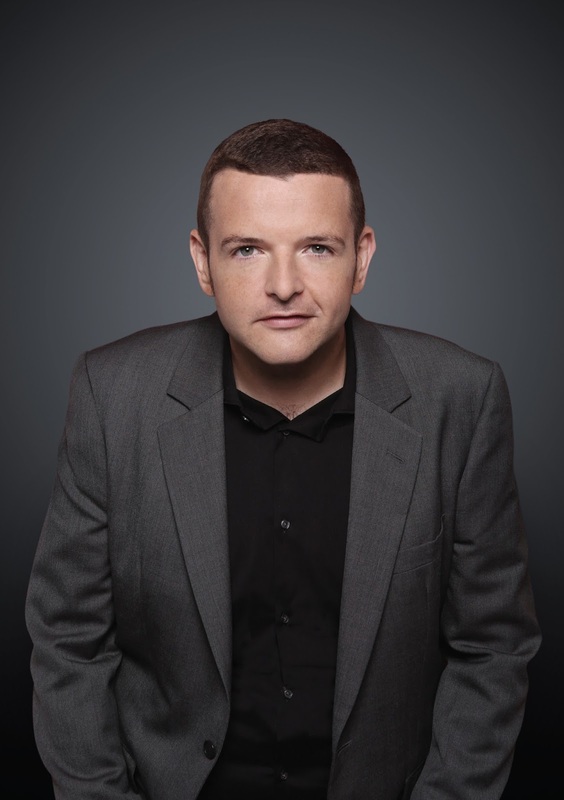 Tickets for Kevin Bridges: The Brand New Tour Thursday 30 August – Saturday 1 September 2018 are now on sale and can be purchased online from our affiliate Ticketmaster using this LINK or from the Theatre Royal Box Office on 08448 11 21 21 (Calls cost 7p per minute plus your phone company’s access charge).